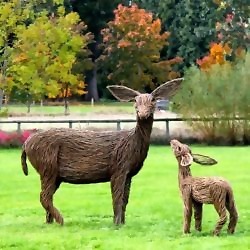 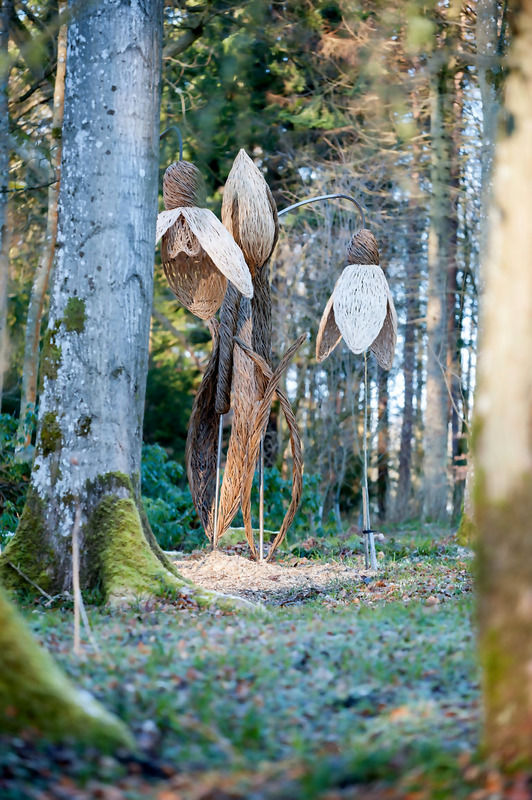 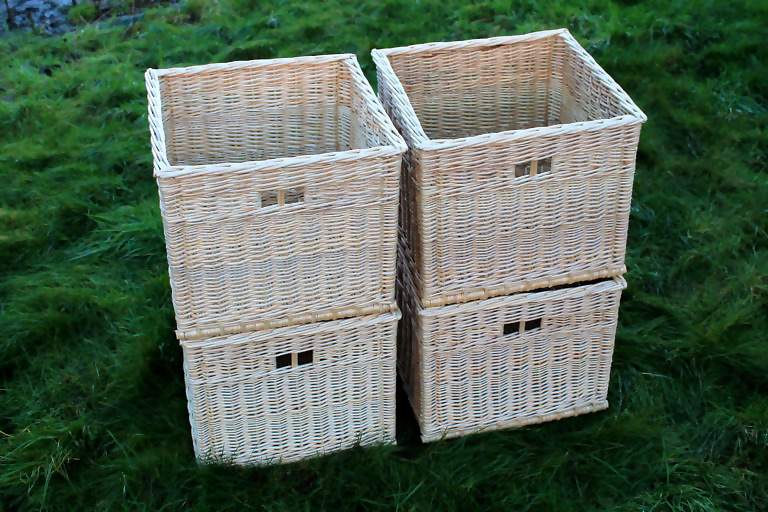 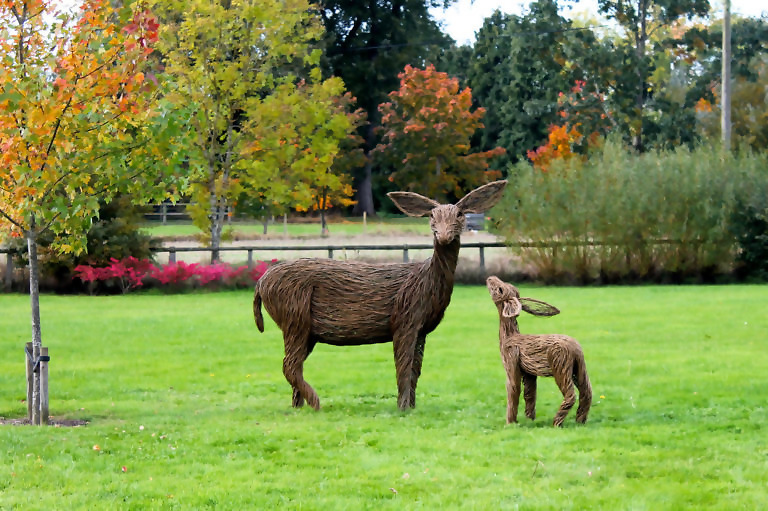 I specialise in 'made to measure' basketry, large sculpture installations & traditional willow fencing. 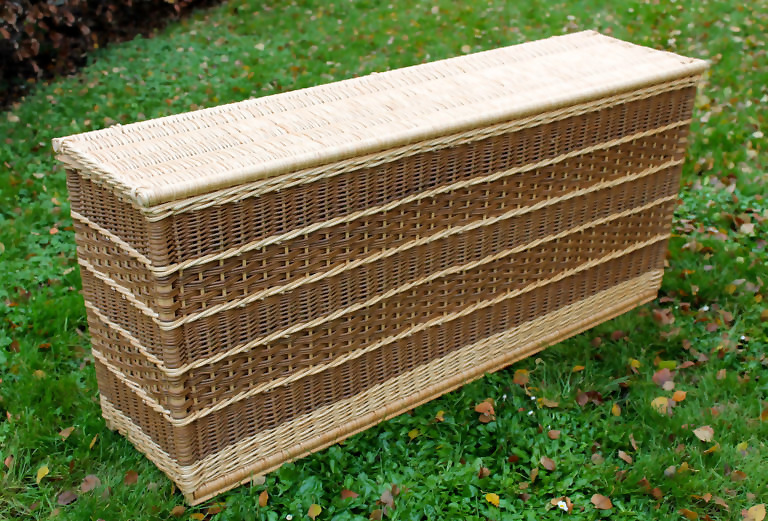 I work with lots of different clients from interior designers, restaurant chains, the National Trust to private commissions. 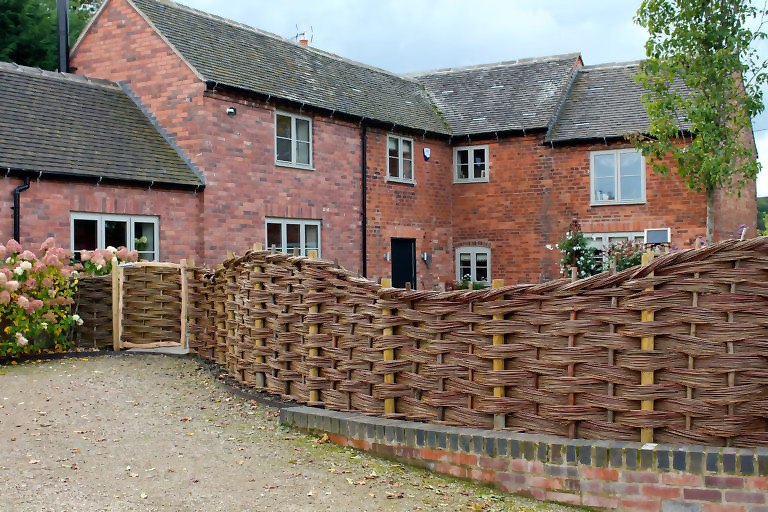 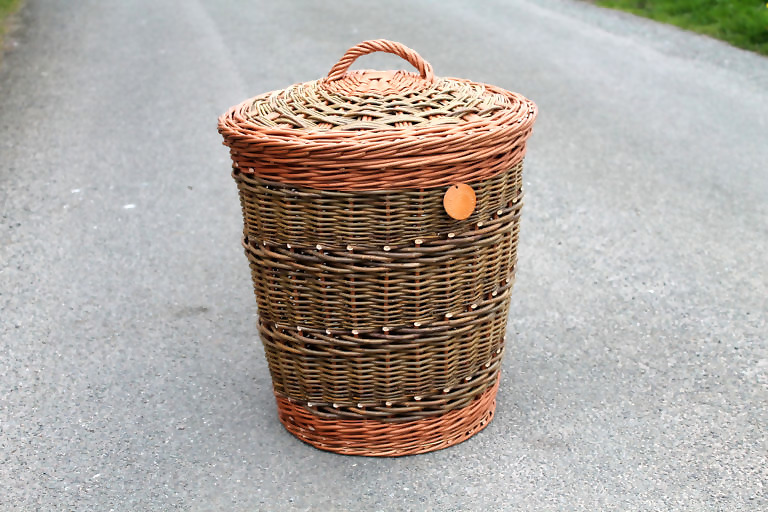 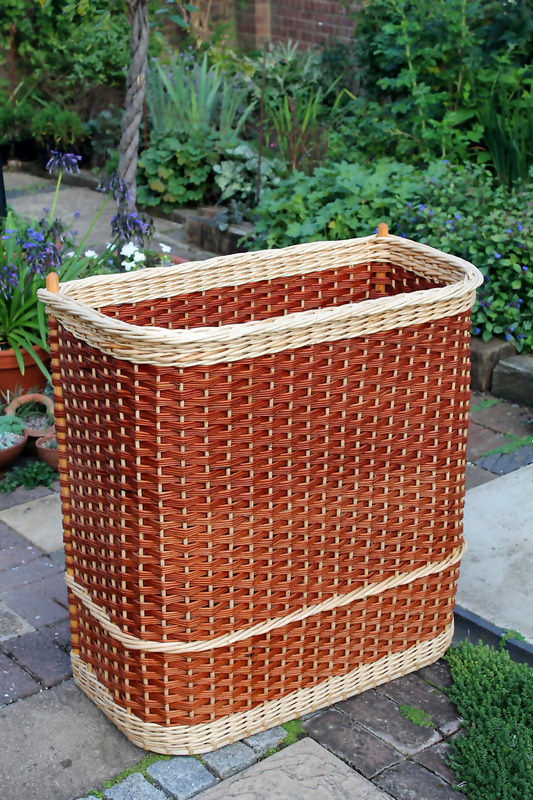 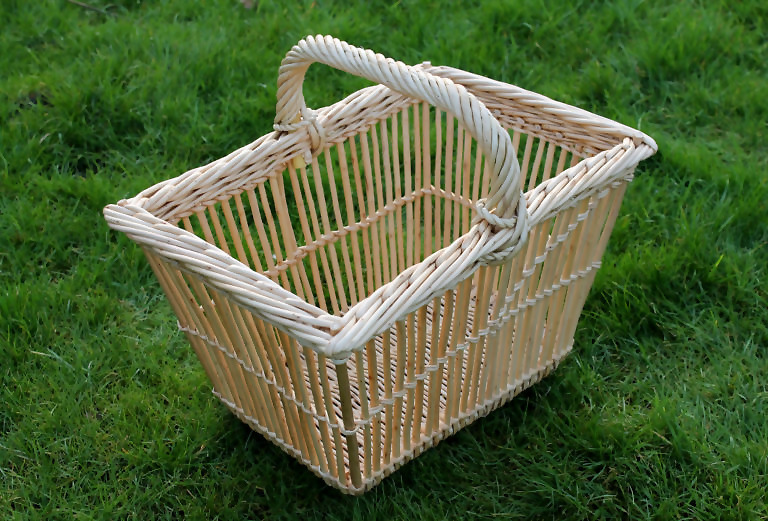 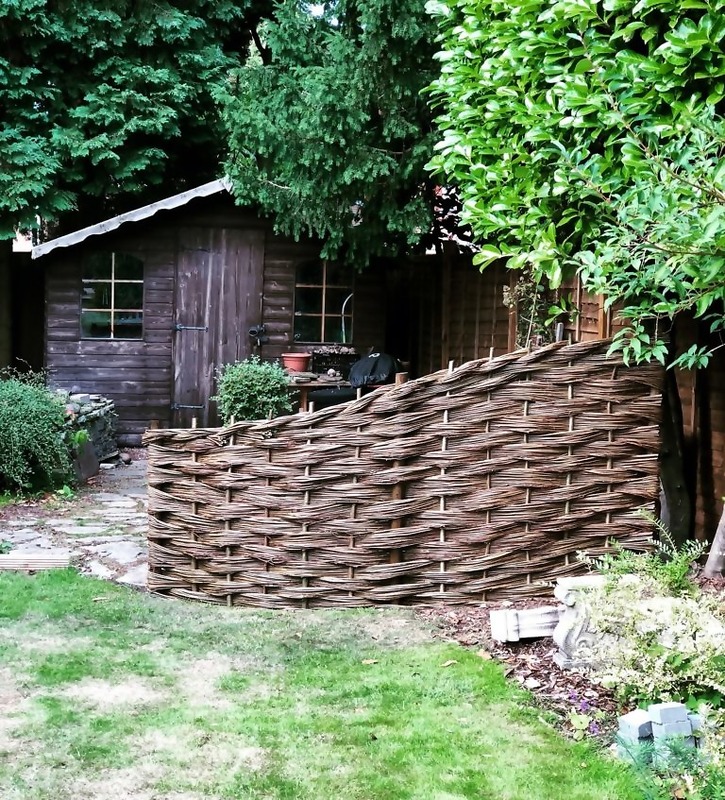 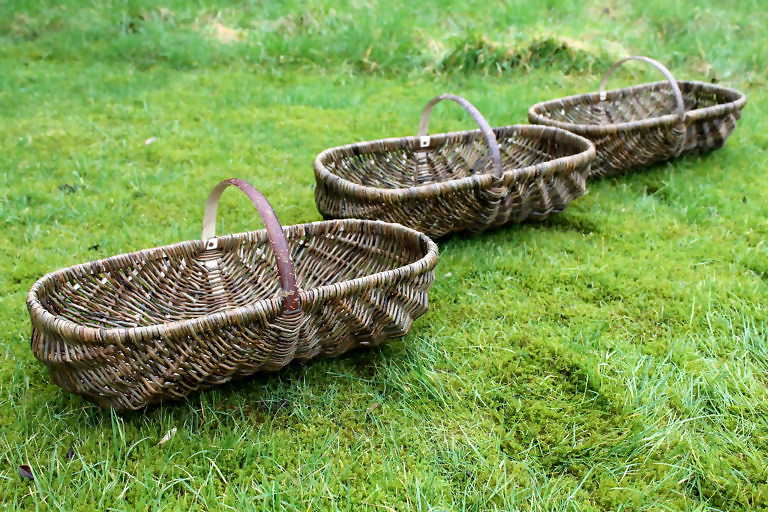 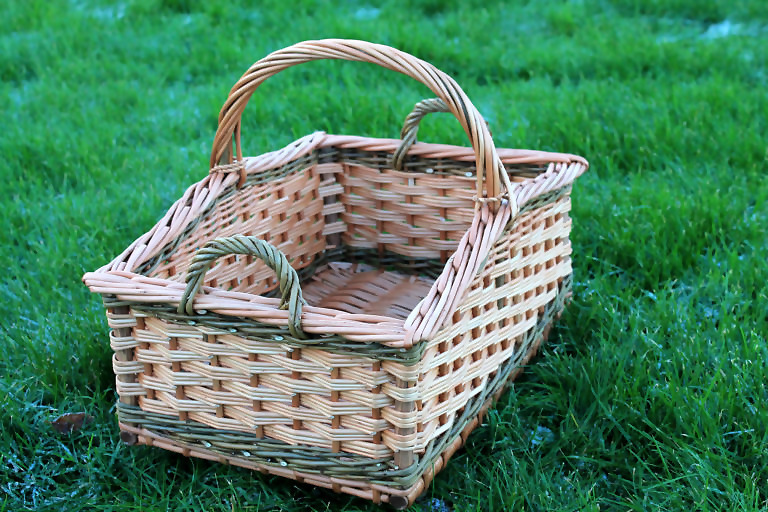 Specialist basketmaker, Large installations, Willow Sculptor & Willow Fencing.